New paper in The Conversation! 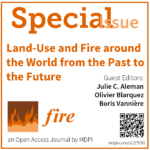 Our paper recommended in F1000Prime as being of special significance in its field! 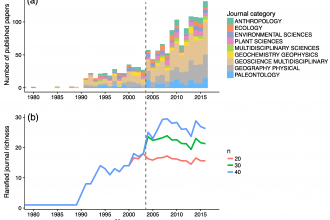 Global Modern Charcoal Dataset: launch paper published! 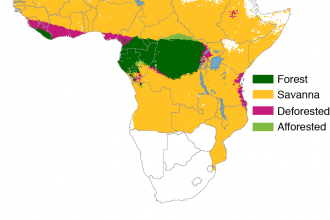 Savanna session for the European Conference of Tropical Ecology – Deadline: Oct. 31! First dissertation chapter of PhD student Andy Hennebelle just published in Forest Ecology and Management! Great paper just published by Andy Hennebelle et al. in Forest Ecology and Management: Using paleoecology to improve reference conditions for ecosystem-based management in western spruce-moss subdomain of Québec. Our reply to Garcin et al. 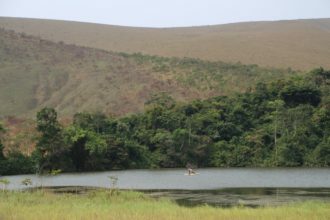 2018 (Early anthropogenic impact on Western Central African rainforests 2,600 y ago) was just published, check it out: Paleoclimatic changes are the most probable causes of the rainforest crises 2,600 y ago in Central Africa. New paper published in Global Ecology and Biogeography! 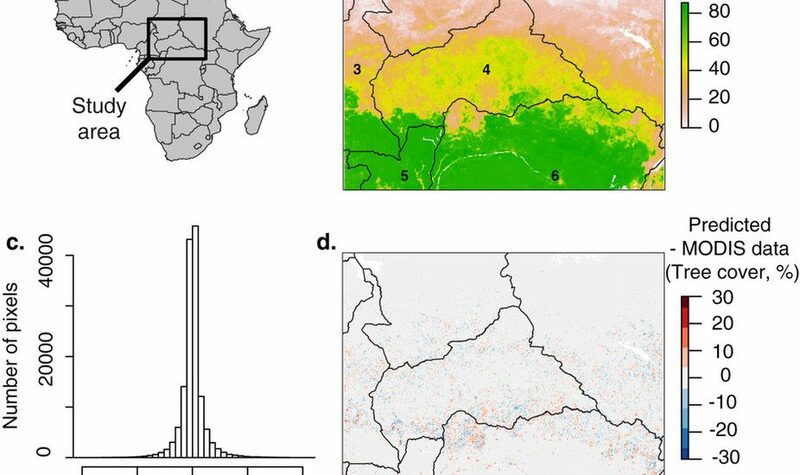 Check here our last paper with Carla on the spatial patterns in the global distributions of savanna and forest! New technical report from the Montreal GPWG2 workshop published in EOS! Check here one of the report from the GPWG2 workshop held in Montreal in Octobre 2017, written by Marion Lestienne! 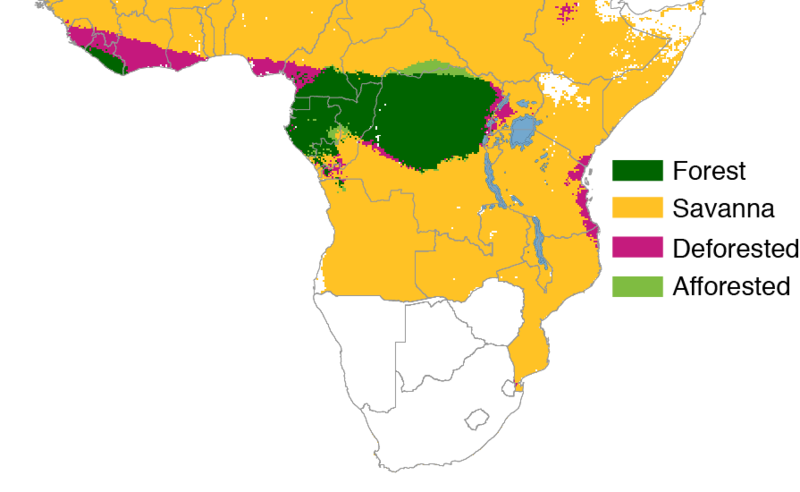 Here is a piece in The Conversation about our new paper recently published in Nature Ecology & Evolution regarding updated deforestation rates in Africa since 1900: Deforestation in tropical Africa is not as bad as previously through. 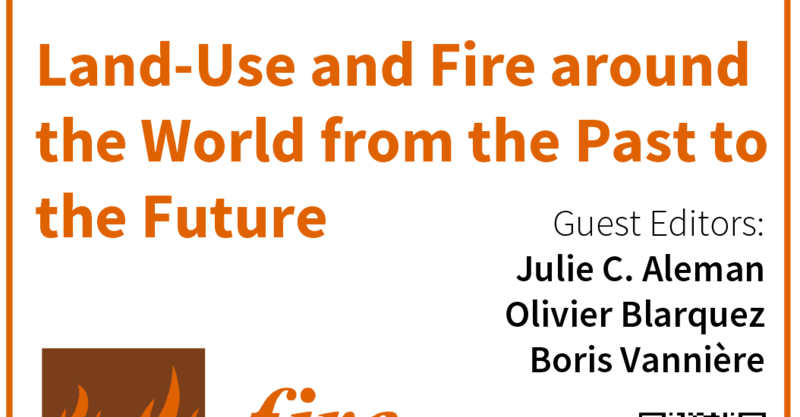 Our new Perspective is now published in the first issue of Fire! This paper is a product of the last GPWG2 workshop held in Montréal last October, and organized by Olivier Blarquez with the financial support of PAGES and UdeM. Thanks to all the workshop participants for the awesome discussions! 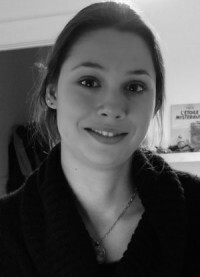 I am a research scientist in the Département de Géographie of Université de Montréal, working on savanna, grassland and forest history, biogeography and conservation. My work is interdisciplinary (paleo-ecology, historical ecology, GIS, modelling) and focuses on understanding how grass-dominated ecosystems responded to past changes and predicting how they will respond to ongoing global change (CV).